If you are one of the few who still has a PC running on Windows 7, Microsoft has just rolled out a new update. 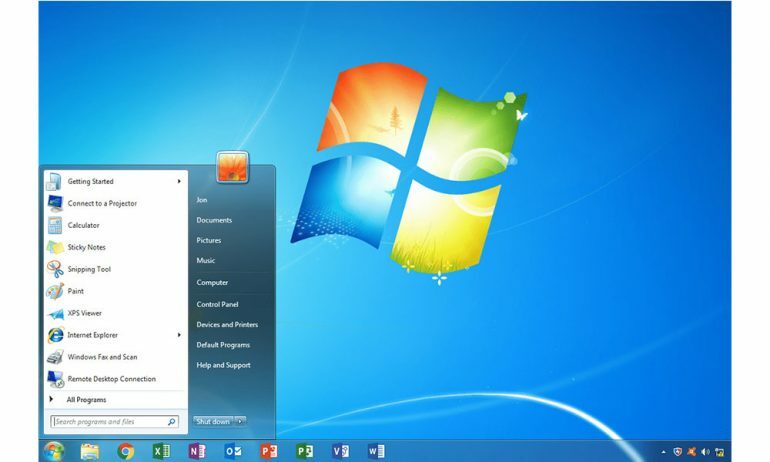 It includes a pop-up notification that informs users that support for Windows 7 is nearing the end, as well as providing steps for users to upgrade their systems. 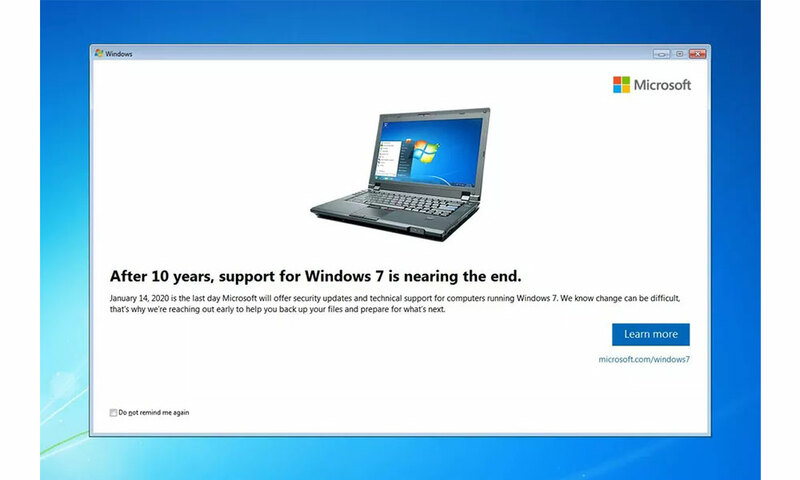 Microsoft is officially ending support for Windows 7 on 14 January 2020, which includes security updates. Hence why the company is urging users to upgrade from the now decade-old operating system to something modern. Choosing to upgrade to Windows 10 will lead users to a new Windows 7 website created by Microsoft. The site includes tips on upgrading to Windows 10 as well as recommending new hardware for upgrading users. The notification will cease once users select tick off the “do not remind again” option or once January 2020 rolls by. This is a stark difference from the last time Microsoft sent notifications to upgrade to Windows 10, which annoyed many users. With over 800 million installs so far, Windows 10 is still edging behind the ever popular Windows 7. Suffice to say, Microsoft is hoping that the end of support for Windows 7 will turn the numbers around, and push the number of Windows 10 users well into the magical 1 billion users.